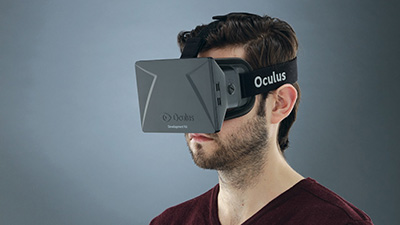 The participants of our trainings have access to the newest in virtual reality experience – Oculus Rift goggles. By using virtual reality along with carefully selected, specially designed computer games and software, we take the trainings to a whole new level – the level of 3D computer generated simulations, where our trainees can put their ingenuity and problem solving skills to the test. It’s a combination of an unforgettable experience, good old fashion fun but most of all an exercise in creative problem solving and thinking outside the box. Our training sessions with Virtual Reality is where great learning experience and great fun meet.